Welcome to the Father's Day Gifts section of our website. Take a look below for the best selling gift ideas and browse more to find some interesting gifts dads would appreciate on Father's Day. Best BBQ Gifts Dad Should Get From You! BBQ Gifts Dad Wants You To Get Them If you are shopping for your father who can't wait to set up the grill and make amazing Barbeque dishes this summer, then you have come to right list of BBQ Gifts Dad wants to get this year.The sun is shining nice and bright. It's that time of the year where one would set up that barbeque grill and enjoy a nice day out. 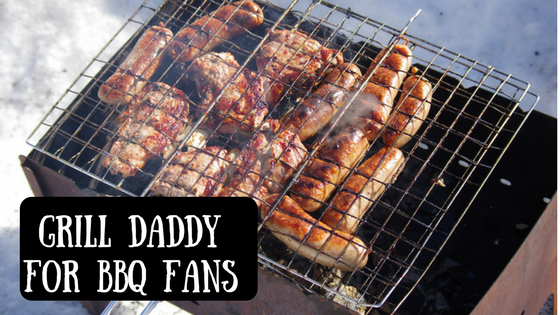 Some men simply … [Read more...] about Best BBQ Gifts Dad Should Get From You! 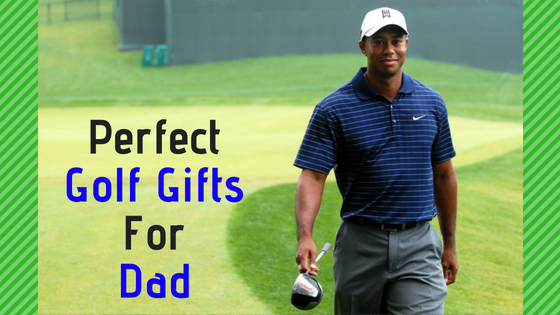 Perfect Golf Gifts Dad Wants From You! Your father loves his Saturday golf games and buddies! Then do get his these golf gifts dad would just love all year long. Take a look at these golf themed gifts men would enjoy and be really thankful for. Look below for some cute golf gifts or smart golf gifts dad could use to play their game better. IN A HURRY? 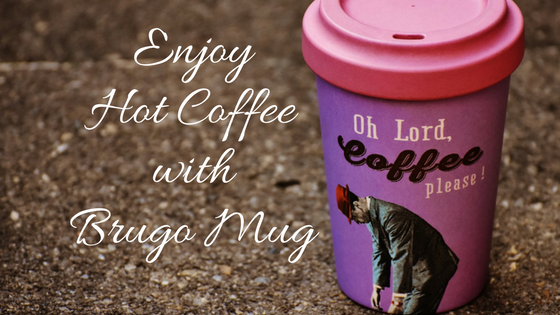 Click & CHECK OUT Cool Gifts Dad Would Want You can … [Read more...] about Perfect Golf Gifts Dad Wants From You!